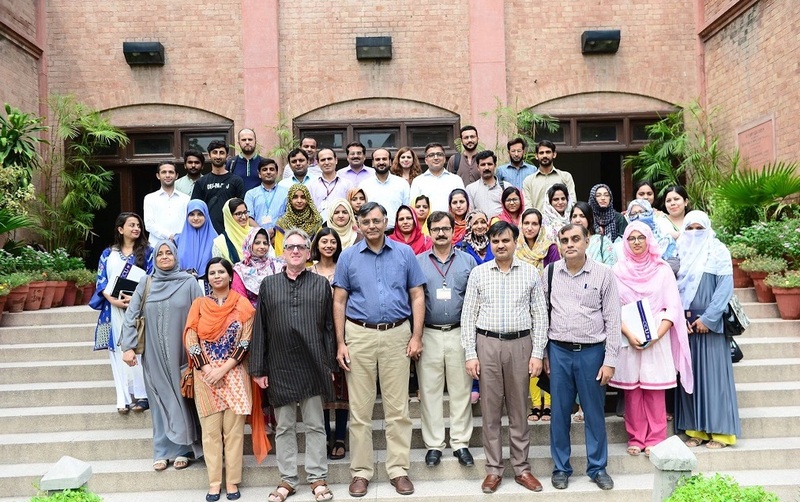 Dr. Joel Gordon held workshops on Popular Culture Across Borders at Government College University, Lahore and the University of Punjab. These workshops explored the state of Popular Culture Studies, the relevance of discourse about cosmopolitans and “Levantines,” and the avenues through which creators – and consumers – of popular culture may have engaged in their own ‘broader’ regional discussions. These workshops were then followed by roundtable discussions in which Dr. Gordon was able to provide feedback to students on their current research projects and proposals. 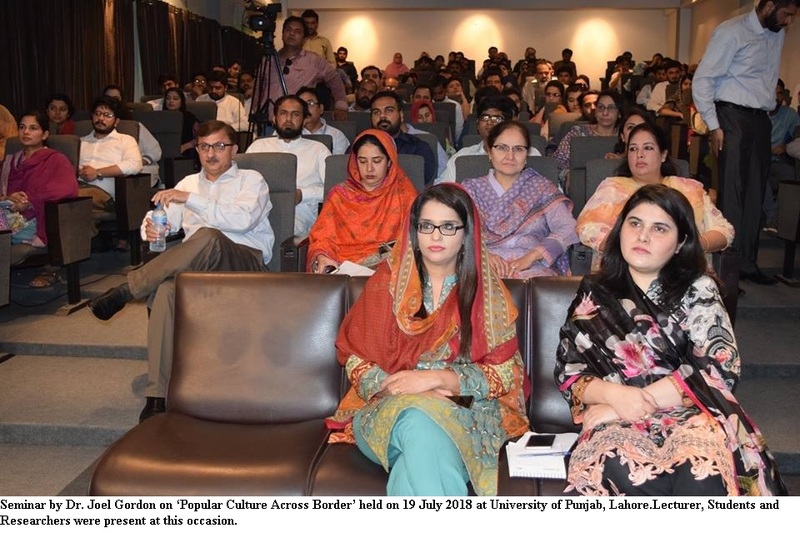 As discussions progressed, an increased familiarity with the state of Cultural Studies occurred in disciplines including History, Sociology, Gender Studies, and Public Health. During this project, Dr. Gordon finalized a review essay on recent popular culture publications, which is published in the International Journal of Middle East Studies (2018). In the Roundtable Discussions below on Research Methodology, students presented research projects and proposals to Joel Gordon, and he provided feedback. Questions and topics covered included: how to formulate a research topic, framing a literature review, determining and gathering sources, working interviews and oral histories into the thesis, balancing quantitative and qualitative data, and concluding by pointing to ongoing/future work. Bio: Dr. Joel Gordon is a Professor of History at the University of Arkansas with a specialization in modern Egypt and the Middle East. His teachings and publications cover the topics of politics, public and popular culture, historical memory and the cross-currents of religion and secularism.